Why Use Personalized Plaques For Your Articles? Everyone likes to keep their office decorated in their own particular way, whether it's a plain office free of distractions or one filled with mementos that bring back pleasant memories and make it more like a home. From pictures of your family and golf trophies to a nice desk, it’s the little touches that make an office into your space. But, is your office missing something that could really improve how it looks and feels while also promoting your achievements? Wall plaques are an easy way to do both at the same time. 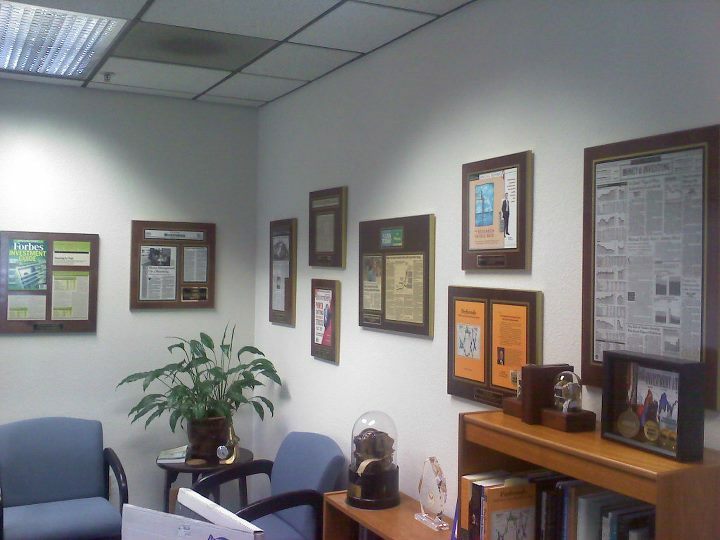 When they’re made right, they can be a valued addition to your office—especially if those plaques are personalized just for you and feature an article that you’re particularly proud of. The value that they add can be immense: here are a few reasons why. Whether the article is something you’ve written and are proud of, or it’s about you or your company, the article itself is a matter of pride for you and your company. It shows off the skills, talents, and ideas that you have that make you and your company unique, interesting, and influential. Merely being featured in the news or being published is an accomplishment quite a few people pine for. Most people never see that kind of accomplishment. Everyone wants something to show off their good deeds. The old idea that good deeds are forgotten and bad ones are recorded permanently makes it seem like most people won’t get to see their names up in lights. A display of your positive accomplishments proves that old saying wrong. Not only that, but a plaque can be a source of motivation for yourself and your co-workers or employees. That’s why a personalized plaque is a good idea for your home or office. It adds a bit of visibility for your accomplishment, not just for others to see but to remind you of what you’re capable of. It’s a pleasant way to keep that at the forefront of your mind and allow you to enjoy what you’ve done. Not only that, but a plaque adds value to your office creating a conversation around what you’ve done and show others what you and your company are capable of. As was said before, plaques are permanent representations of your achievements. Whether you’ve purchased it yourself or someone else is purchasing it for you, the fact that your article is impressive enough to put into a plaque is something that adds honor and benefit to you as a person. And, just like other badges of honor, people wear them with pride because they enjoy that others saw them in that light. We all want to be seen in a positive light, and these badges can improve how others will see you. Such mementos do not always have to impress other people with your accomplishments. Sometimes you just need a pick-me-up (or possibly a reminder of how great you really are)! That’s what these plaques are capable of: keeping the memory of what you’ve done alive in your mind while you’re working. As soon as you see that article, you can remember what greatness you’re capable of and be motivated to do it again. That’s the benefit here: the badge of honor makes sure that people remember what you did and, most importantly, it helps you to remember what you did—and inspires you to do it again. The badge (or personalized plaque) isn’t just for others, really, it’s for you as well. While your plaque may mostly be for you, don’t forget that they’re public objects. Anyone who enters your office or home and sees that plaque is going to see what you’ve done—and they’ll be moved to ask about it. People are conversationalists at heart, and they’re going to want to know what’s in the plaque and, more importantly, why you deserve one. And that’s a good time to begin working if you offer services to others. Once the conversation starts, you can describe what you did or what you wrote and that, in turn, can help drive the conversation towards not just what you did before but what you can do for this prospective customer. That can help you drive sales or build good customer relations. Every client wants to feel a connection between themselves and the company that they’re working with, and there’s no better way to do that than just to talk to them. 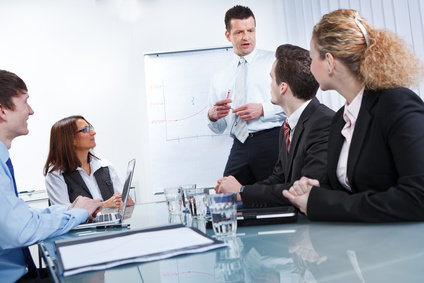 It can also help you get new employees into the spirit of your company. If your article is something that you or your company has done, you can help communicate the values that you have that helped drive you to achieve what you did. In that communication, you can teach them why you think that is valuable and whether or not it’s required to work with you. Little sparks can lead places with your employees and help you to encourage company culture and values. It would be neglectful of us not to mention that these plaques are very pretty. Although some people have barren offices, most don’t. Each decoration in the office is a personal choice: do you have pictures of family and friends, or trinkets that make you smile? How about diplomas, certifications, or other official documents? Each of these things, while performing a function, are certainly artistic in some way, whether that’s the frame, the type of object, or even what it’s communicating. These personalized plaques for your articles are no different in that aspect. They’re made to not only serve their purpose but to look good doing it, so that you’re not just putting it there to do its job but for it to liven up your office. It’s more warm and inviting if what you’ve done is hanging on the walls, and that’s what you should aim for. All of the things above all add to the value of these plaques. Imagine if you could convert a single client to a sale and improve the values of your office using just a plaque on a wall and a little conversation? Would that be worth the investment that you’ve made in it? Of course it would. Everything’s valued based on how much it brings in, and a mark of pride like that adds prestige to you, your company, your values, and it improves your image to your customers. That’s an investment that no one should turn down—and all of these things are normally something that money can’t buy. Considering all of the benefits of getting a personalized plaque for your articles, the importance of using this tool for self-promotion cannot be denied. All of the value that it adds to your office space both in terms of décor and inspiration to your employees and clients is worth it. Besides, your achievements deserve to be up in lights with the rest of the art. It’s just as worthy of attention, and can help your morale soar to brand new heights!